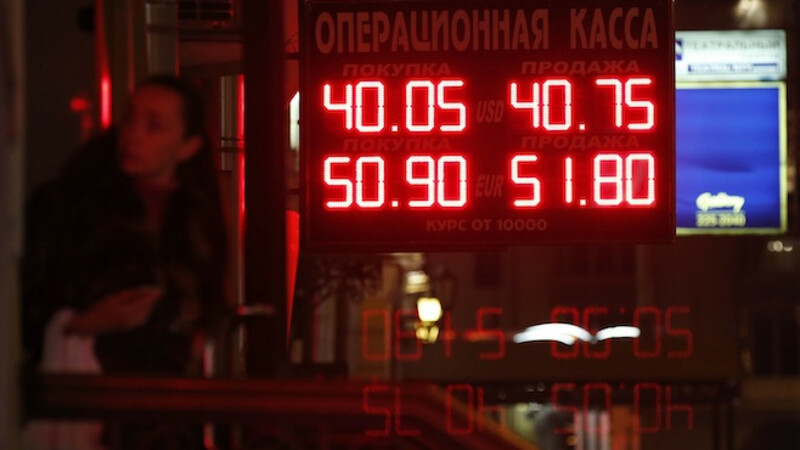 A woman enters a building with a board showing currency exchange rates in Moscow, October 10, 2014. 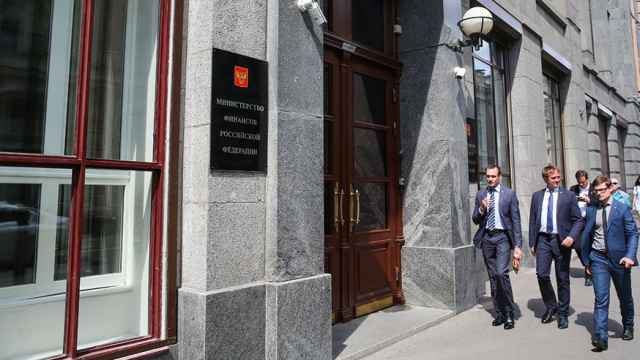 Russia's Central Bank said on Wednesday that it does not yet consider it necessary to tame the ruble's recent strength by intervening in the foreign exchange market. 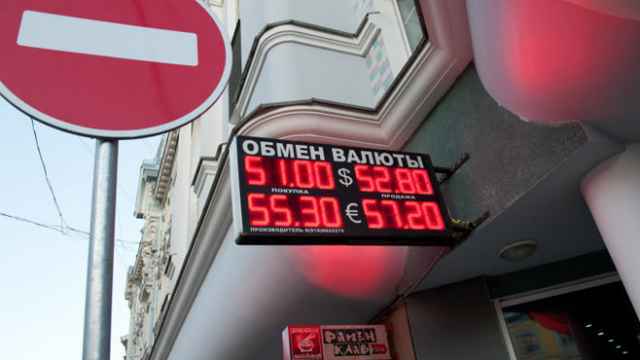 The Russian currency fell below 50 rubles per dollar late on Wednesday, its strongest level since late November, extending a rally that started at the beginning of April. "At present, Russia has a floating exchange rate regime," the Central Bank said in an emailed statement. "This means that the Bank of Russia does not interfere with the forming trends in the national currency that are happening due to market factors." The bank reiterated that it is ready to intervene in the forex market if financial stability is threatened. 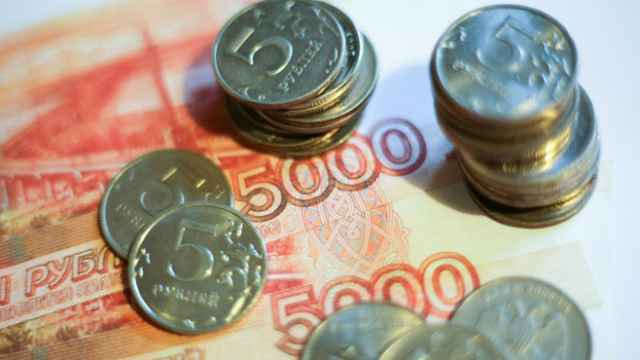 The Central Bank abandoned the ruble's trading corridor in November. 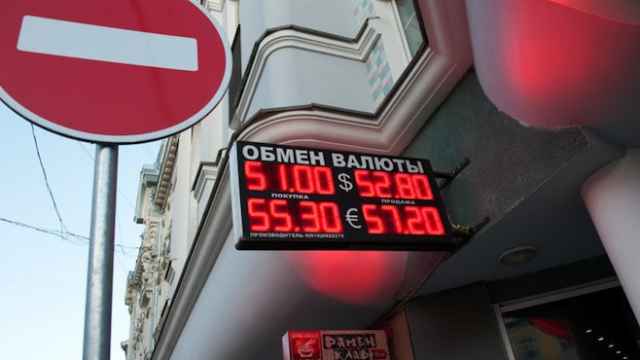 Battered by falling oil prices in the second half of 2014 and Western sanctions imposed on Moscow for its role in the Ukraine crisis, the currency fell briefly to an all-time low of 80 rubles per dollar in mid-December. This year's recovery in crude prices and an easing of the conflict in eastern Ukraine have supported the ruble's rise, but analysts have warned the rally may be short-lived. They expect the Central Bank to cut its key interest rate when policymakers next meet on April 30.